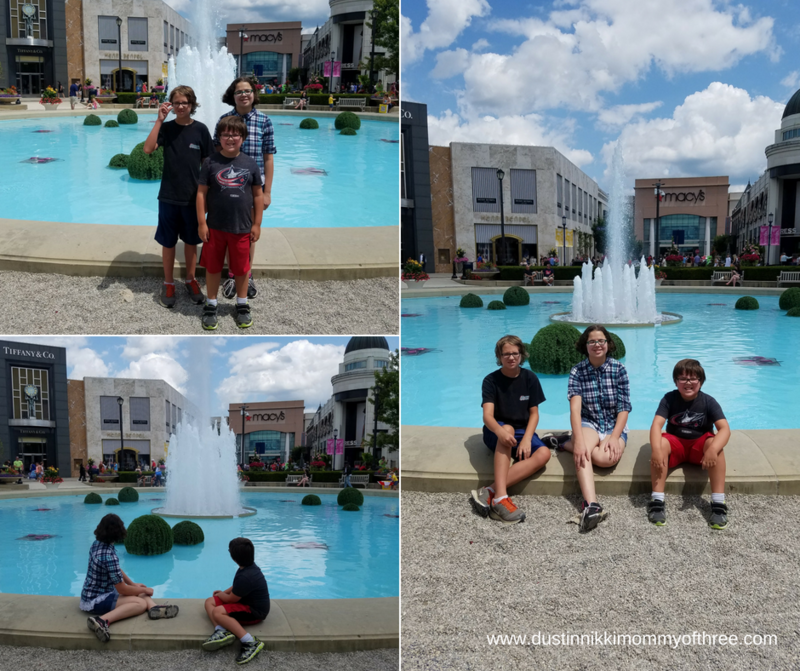 A couple weekends go we headed up to the Easton Town Center. We hadn’t been up there in a long while but there was a car show going on in the Town Center. My husband wanted to take our boys up there after he heard about it. 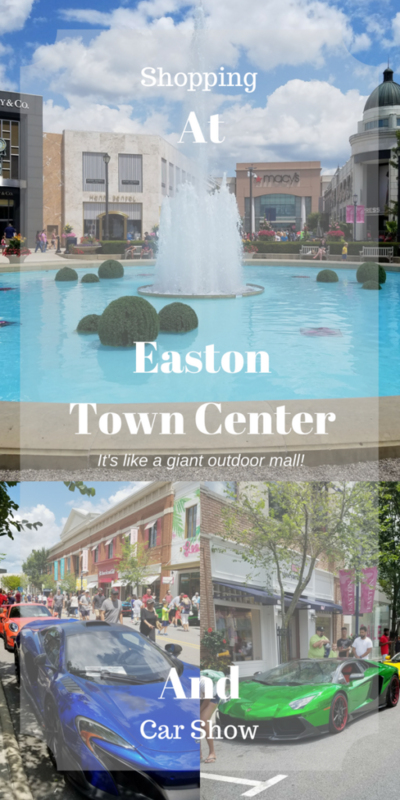 The Town Center is in Easton which isn’t far from Columbus, Ohio. There is tons of shopping to do up there too. It’s like a square and in the center is a fountain. There is a street in all four directions filled with stores and shops. At the north end is the AMC movie theater. We went to this theater one time way back when Despicable Me 2 arrived in theaters. We had pre-screening tickets when we went. When you get up there, you can park in the parking garage (which is free) and then enter right inside the indoor mall where the theater is. It’s not a really big mall but there are multiple levels for entryways from the parking garage. Two of those levels are shopping levels. But the most interesting thing about the Easton Town Center is what is outside the indoor mall. When you walk outside, you see an area in front of the theater that has outdoor seating and a garden like atmosphere. There are stores and shops in multiple directions along the streets. Each street in the center isn’t that long but the area is pretty big. We stopped by the Lego store before looking at the cars that were in the car show. The kids loved it because they had a few “build your own” stations in the store. They are building a Lego Land Discovery Center that will be opening soon and I can’t wait to take them when it opens. I admit that I don’t really know much about cars. I know that they are pretty. They had some classics (my favorite) and they also has some exotics as well. 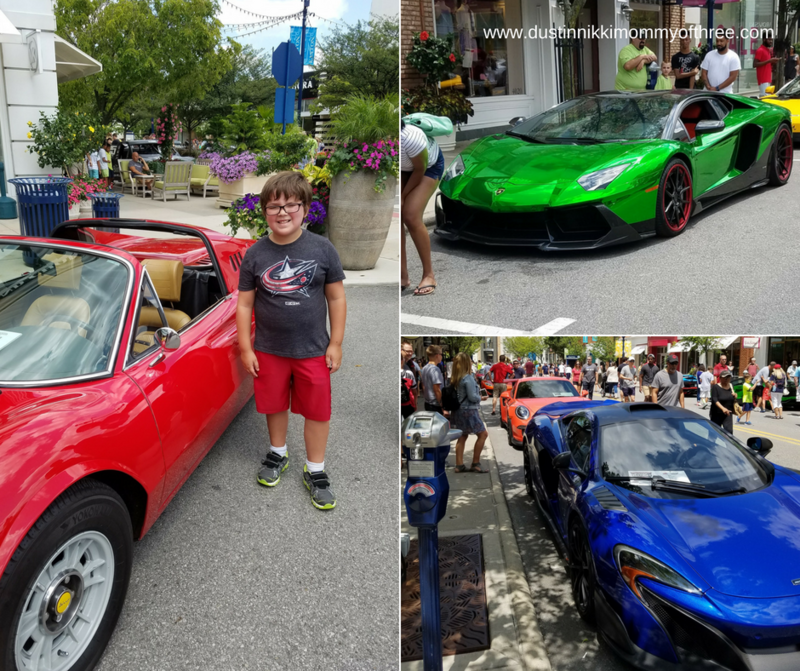 My older son loves the exotic cars while my youngest has always been in love with the classics. My husband doesn’t care either way, he loves cars period. It was a lot of fun listening to not only my husband but also two my 8 and 12 year old tell me everything there is not know about each car. 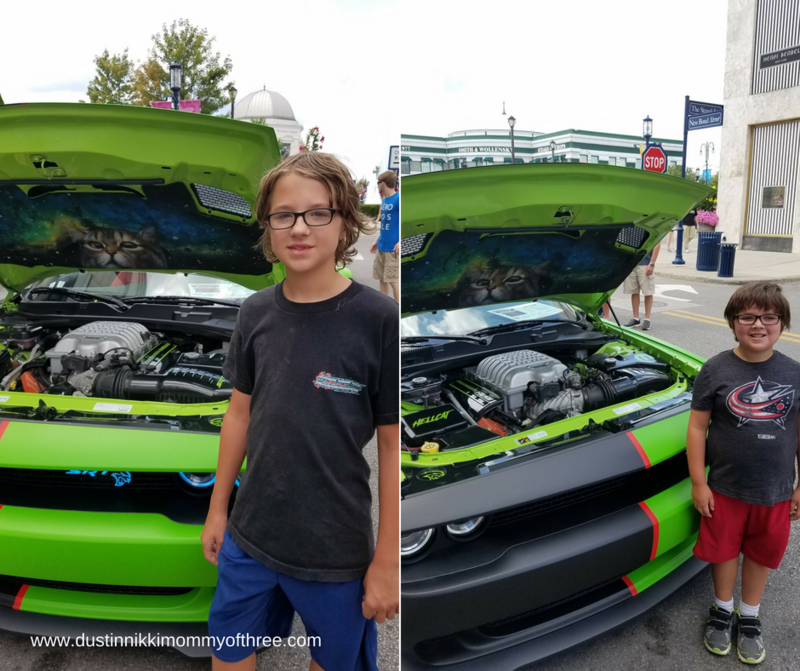 I can’t remember what kind of car this is but this one happened to be both my boys’ favorite. The owner called it “Hellcat”. That’s the other thing about this show that I liked. Most of the cars owners were hanging around. Probably to make sure no one was touching their cars but the ones that were hanging around was more than happy to tell anyone about their cars and what they had in them. I may not know a whole lot about cars like my husband or my boys do but I was pretty happy to see this. We are huge NASCAR fans. 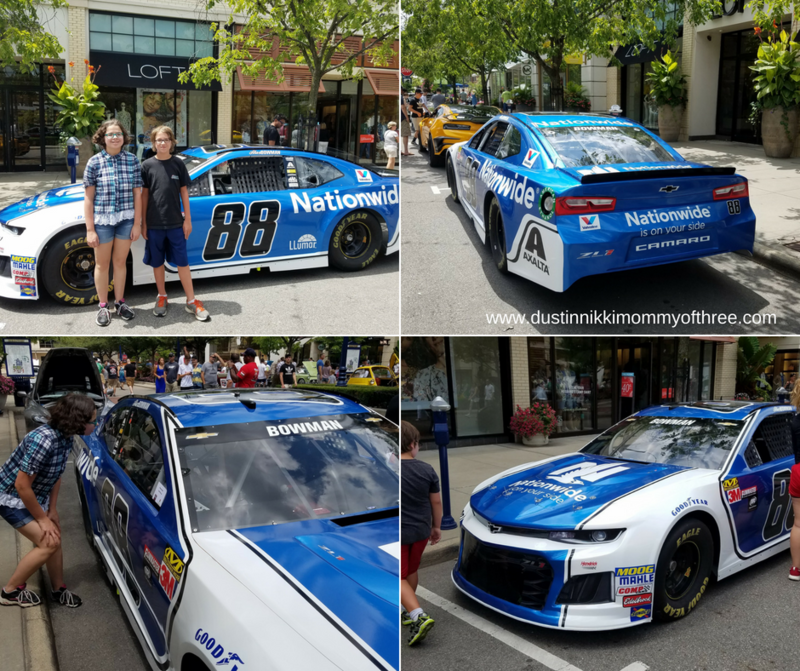 Really big Hendrick Motorsports fans too so we were pretty excited that Alex Bowman’s 88 car was there. It would have been really cool if Chase Elliot’s 9 car was there (he’s our favorite driver overall). But either way, it was pretty exciting to get an up close and personal look of his car. We walked through all the streets in the center to see all the cars. At one point we stopped in the center to sit by the fountain. It was pretty nice, there was seating all around it and in a few places there were also some outdoor patio seating. I love the garden look too. The fountain also rose at different lengths so it was pretty peaceful to just sit there. 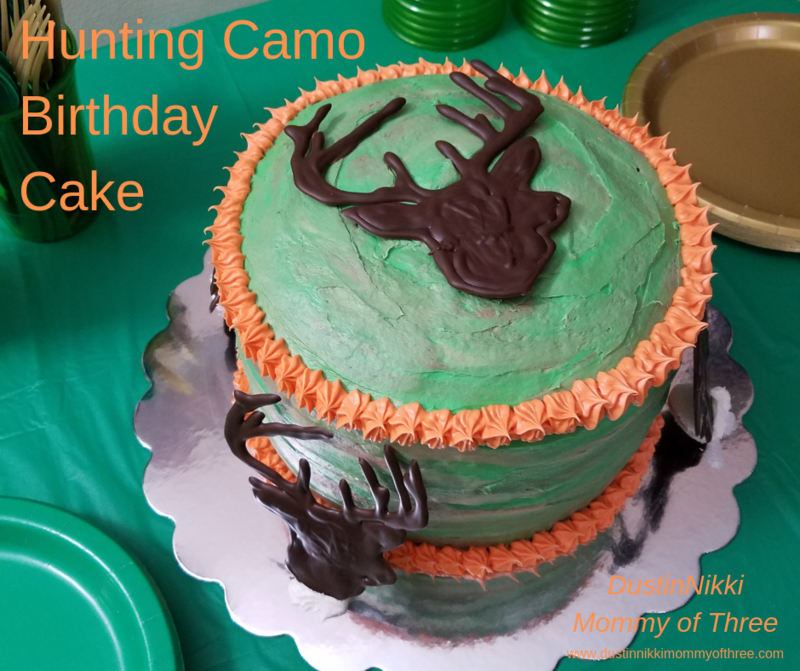 There were times my boys (husband included) were taking their time at a car and my daughter and I would duck inside a store. 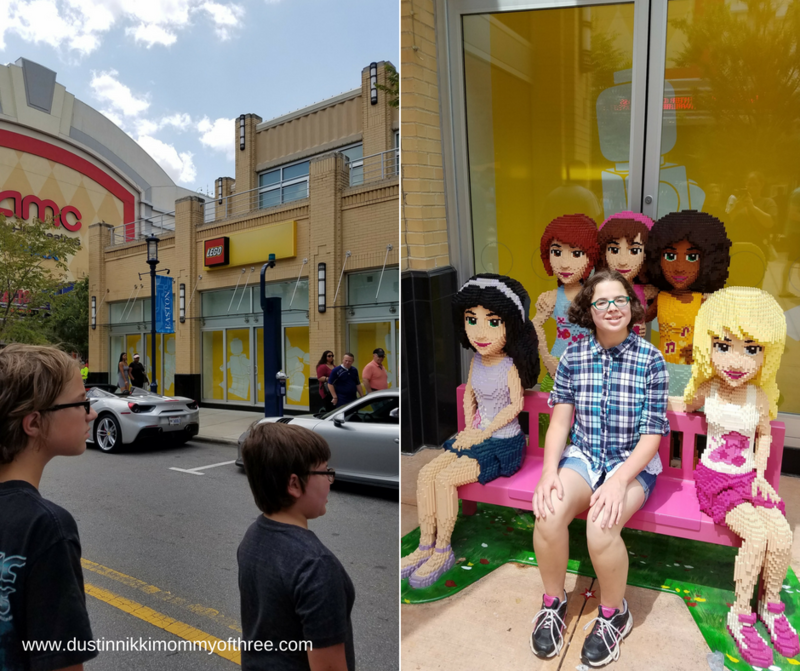 We even stopped at the American Girl Doll Store. Most of the stores are pretty darn big. Much bigger than you would find in an indoor mall. That’s what I love about the Easton Town Center. It’s literally like walking though a giant shopping mall except that it’s outdoors. There is metered parking on the streets if you just want to head to a specific store or two. I just like parking in the garage and walking around everywhere. 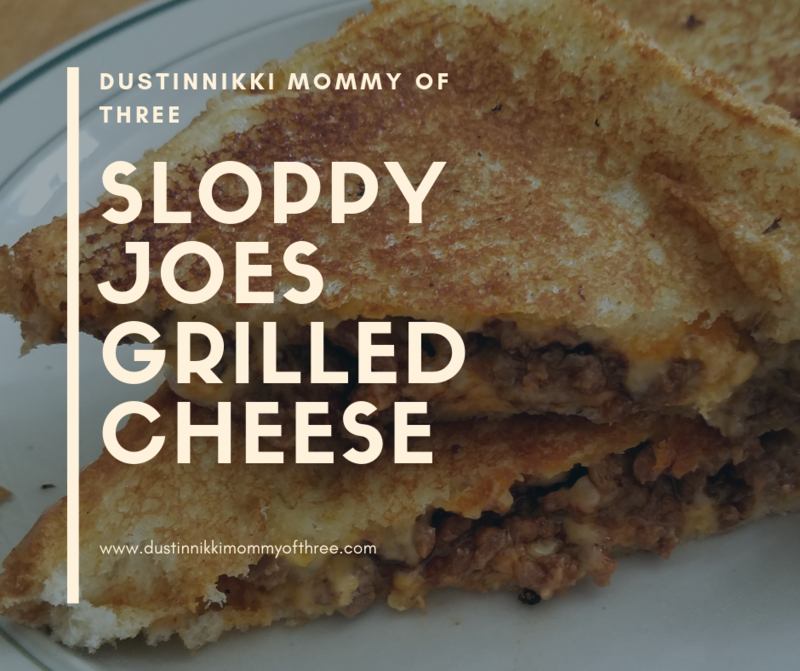 There are quite a few places you can grab lunch or dinner as well. Most of the places have indoor and outdoor seating that is also open to the sidewalks. I thought that was pretty neat. Everything looks so nice and pretty in the area. 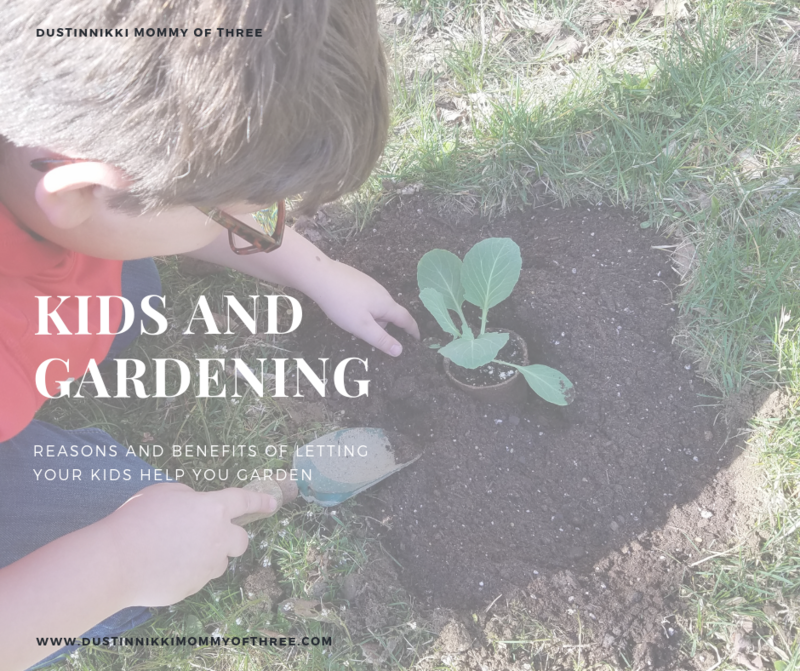 As you are walking around the Town Center, you will also see little seating areas in the nooks between buildings with patio furniture and garden-like decor. Some of these areas have some really pretty smaller fountains to sit by. The last time we were up here was a couple years around Christmas time. We will have to go up there this year around that time so I can share with you what the area looks like when they have all their Christmas lights and decor up. It’s beautiful! 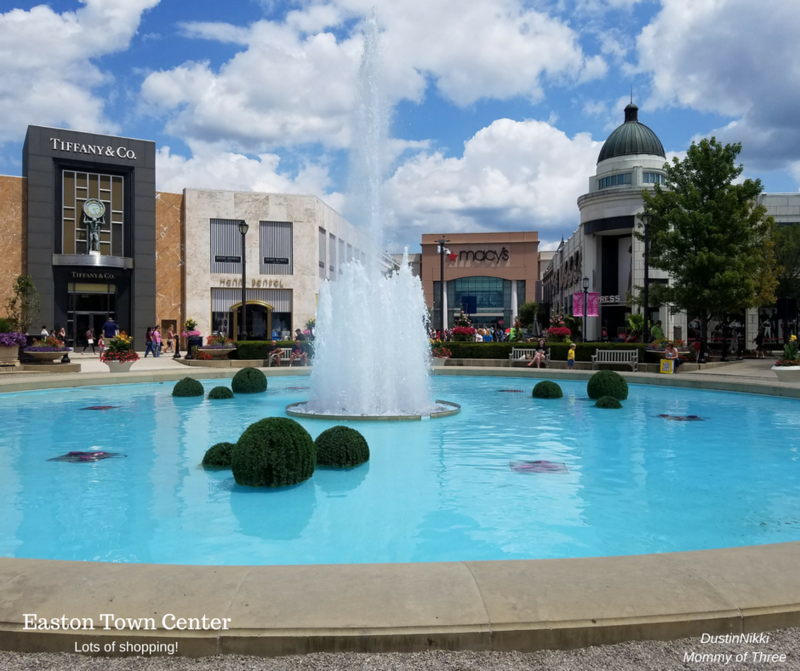 So if you are ever in the area and looking for a unique shopping experience, head on up to the Easton Town Center. They also sometimes have events up there like the Car Show we went to. It was a pretty fun day!